Netflix has revealed the first teaser trailer and premiere date for their new anthology crime drama series Seven Seconds. 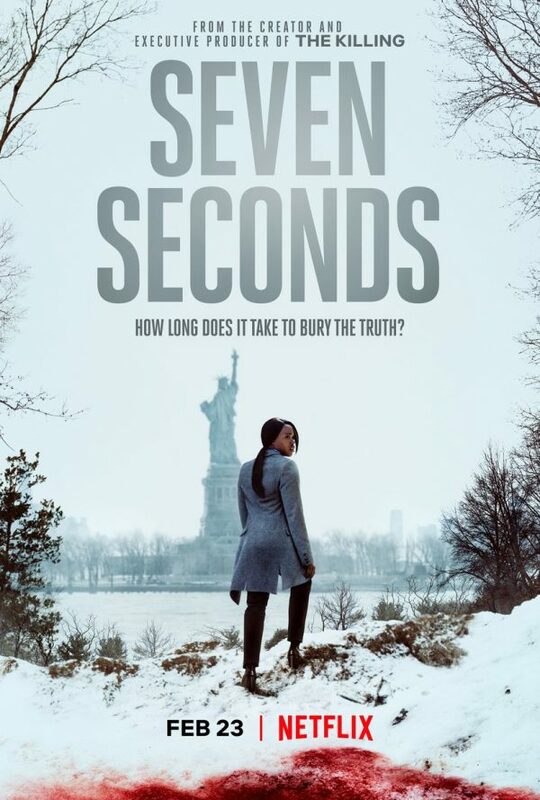 In a society fraught with racial tension, sensational headlines and an audience who would rather be entertained than informed, seven seconds can mean life or death. Seven Seconds gives viewers a glimpse into the human stories behind the headlines. In an instant, life is forever changed for Brenton Butler and his family. After a white cop accidentally hits and critically injures a black teenager, a northeastern city explodes with racial tensions, an attempted cover up and its aftermath, and the trial of the century. 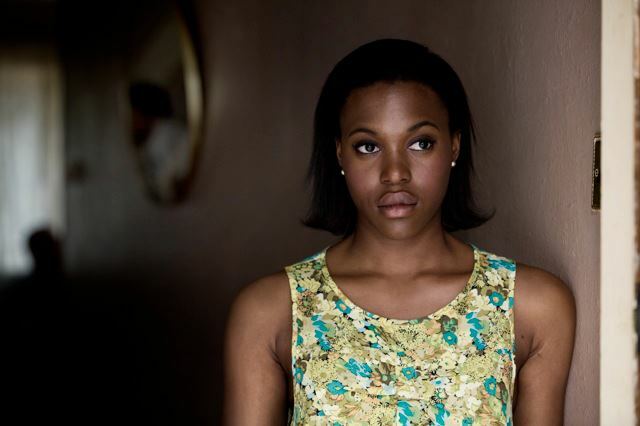 Clare-Hope Ashitey (Doctor Foster, Shots Fired) leads the cast which also includes two-time Emmy winner Regina King (American Crime Story), Russell Hornsby (Fences), Beau Knapp (Sand Castle), Michael Mosely (Ozark), David Lyons (Safe Haven), Raul Castillo (Special Correspondents) and Zackary Momoh (A United Kingdom).